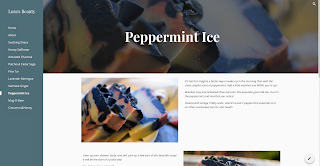 Simply Lora's Beauty: Website Updates! Good news! Google has enabled custom URLs for personal google sites! 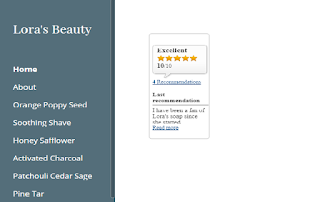 Remember this post where I unveiled my new Lora's Beauty website? 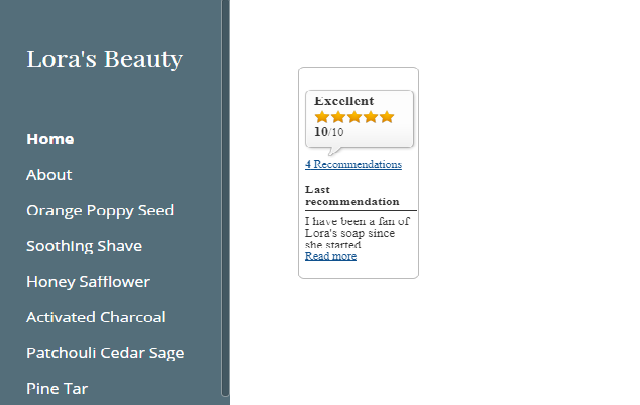 Well, good news, you can now access it by typing lorasbeauty.com in the address bar. No redirect necessary. 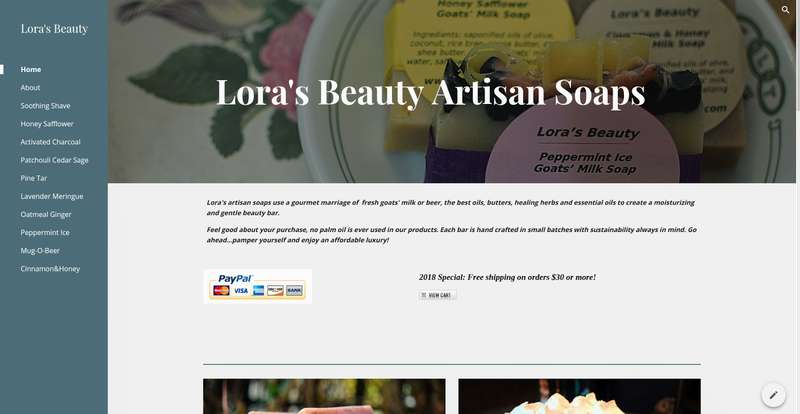 So, as promised in my previous post, Lora's Beauty is having a sale to celebrate!! 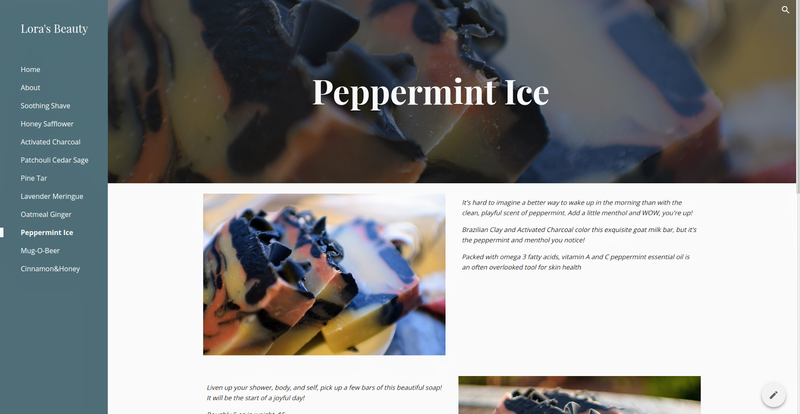 Starting now until Labor Day order at least FIVE all-natural, skin moisturizing, herb infused, essential oil scented bars and get one free! In addition, if you order over $30 you'll get FREE SHIPPING (discounts taken automatically!) Oh yea, it's your birthday, it's your birthday! We're clearing out the stock to make way for some major holiday soap making and celebrating the new look so click on over to the NEW WEBSITE , order some while supplies last and add a review to share the Lora's Beauty love. Thank you Rhea! You should receive your order today per my tracking notification.